>Gas prices on the damn rise again! 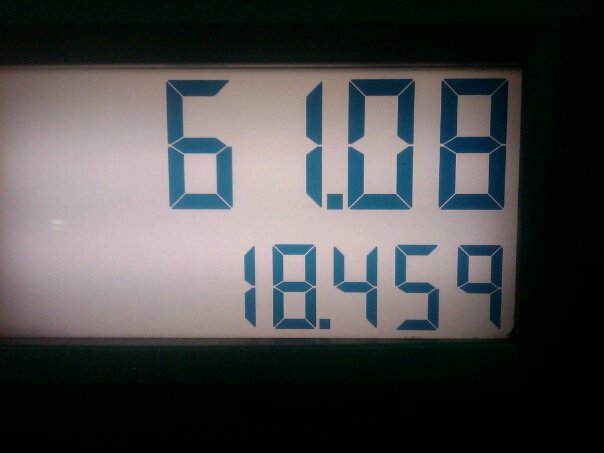 I took this pic so my husband can see I filled his car up, since he swears I don’t, but c’mon son – I need some reimbursement!!! This entry was posted in Gas Prices, Wholesale. Bookmark the permalink.